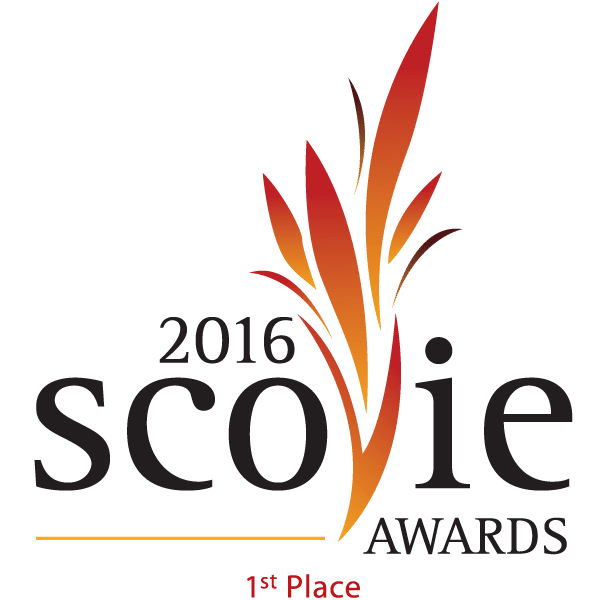 The Scovie Awards is an annual competition, that recognizes the top fiery foods products in the world. It is one of the most competitive blind tasted food competitions. 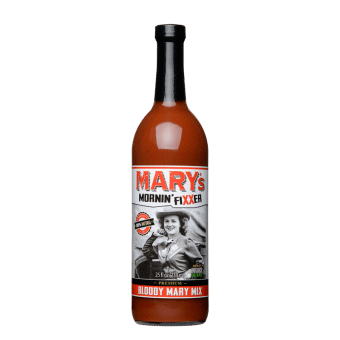 The judging, which is not open to the public, consists of 80 to 100 judges, mostly food professionals, who sample products in coded cups in what is called a “blind tasting.” They fill out judging forms and rate the products according to eye appeal, aroma, flavor, and heat scale.